Last month during the August holidays in Anguilla, Nash and I decided to go out for lunch and some beach fun at Shoal Bay beach, Anguilla. It was a beautiful day in Anguilla. However, out of nowhere it started to pour and then if by magic, the weather cleared up and the sky and sea looked glorious. Nash and I were so moved by how beautiful it looked that we decided to experiment with my Tablet and to make a short video for My Anguilla Experience. This was the final result and this is my YouTube debut on Shoal Bay Beach Anguilla. My sister said it is a bit chatty (yes sometimes I love to chat) but cute. I hope you enjoy it and I hope to add many more videos to My Anguilla Experience. Have a great weekend everyone and do leave a comment below! 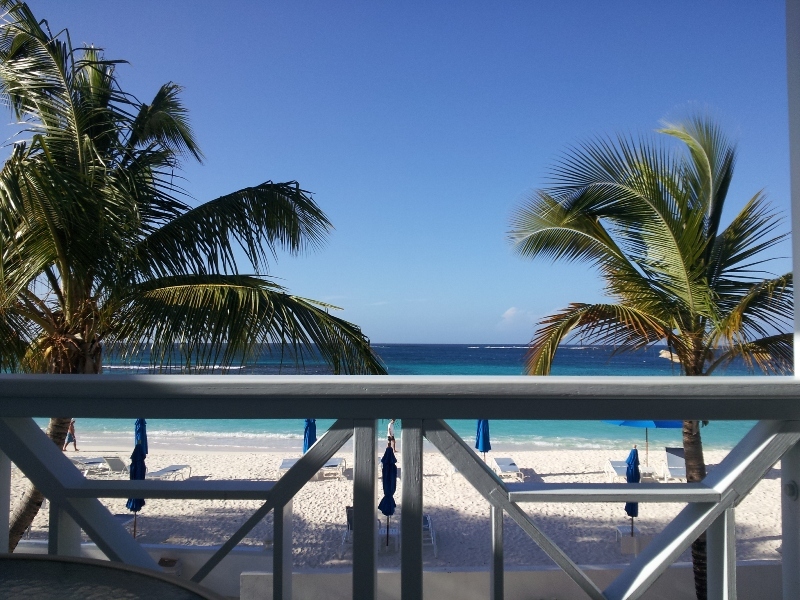 PreviousAnimals in my Backyard – My Anguilla Experience!